These cushions that have a detailed, eye-catching botanical all over fern design, will bring a striking palette of natural colours to make real statement on any bed. 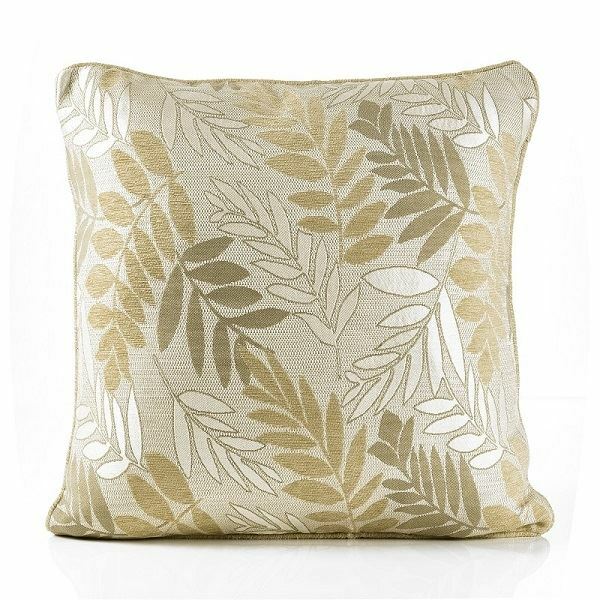 The contemporary cushions look perfect when teamed up with a matching or contrasting Fern throw. The cushions are 100% polyester with a zipped cotton liner and 100% white duck feather filling for maximum plumpness and comfort.